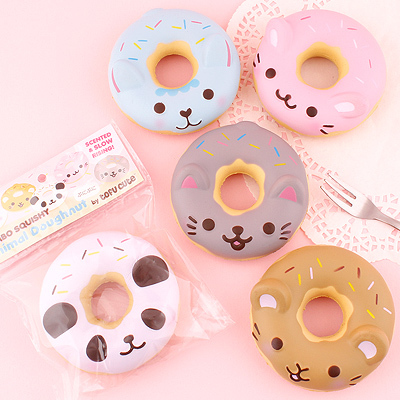 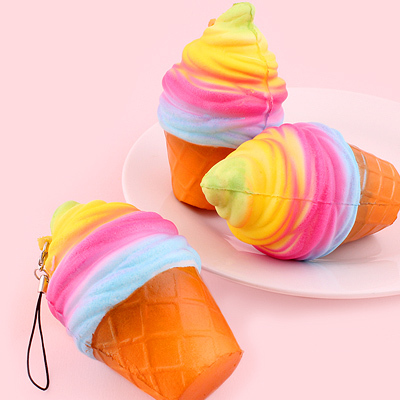 These adorable Squishy Kawaii Sushi & Onigiri Charms are the perfect phone accessories for a fan of Japanese food or kawaii things! 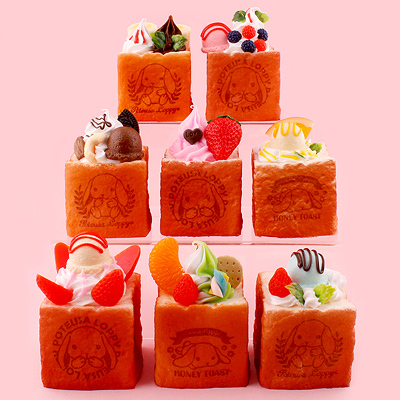 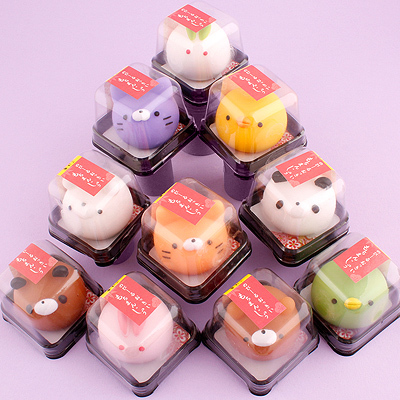 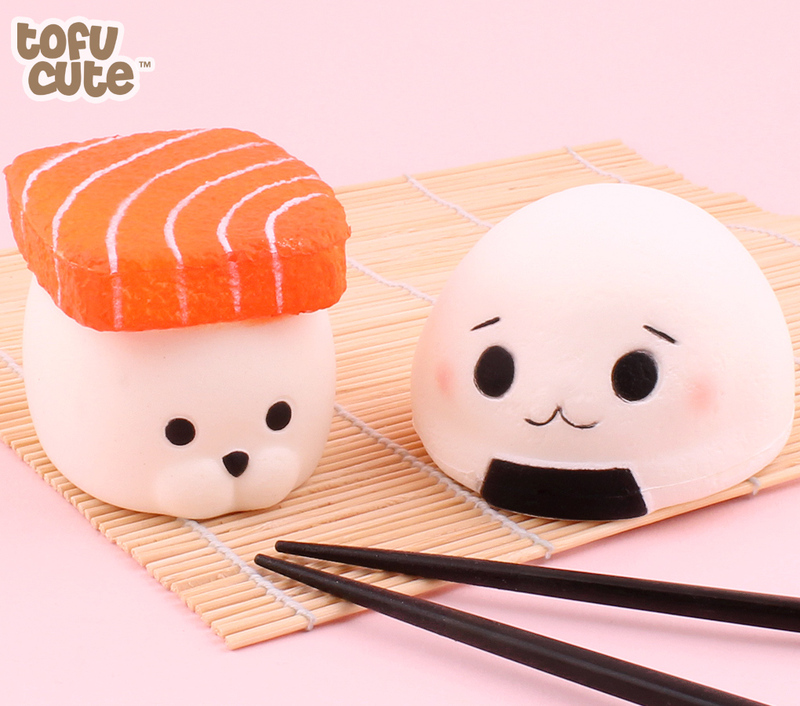 These Sushi and Onigiri are cutesy versions of the iconic Japanese dishes that are designed to be squished throughout the day, made from a soft texture that is satisfying to squeeze. 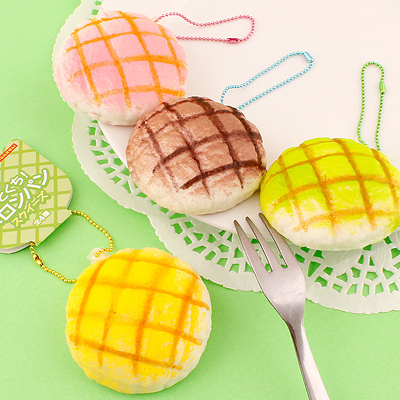 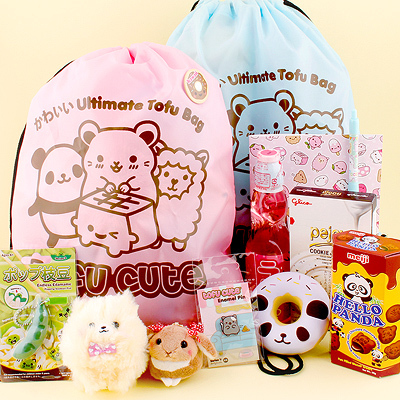 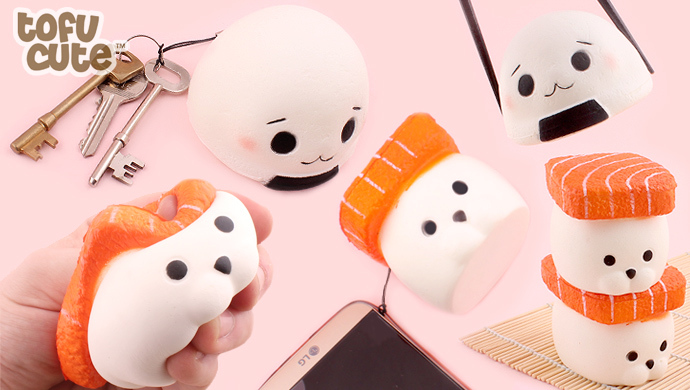 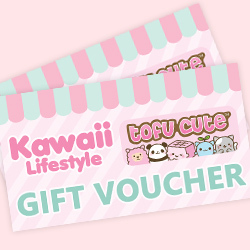 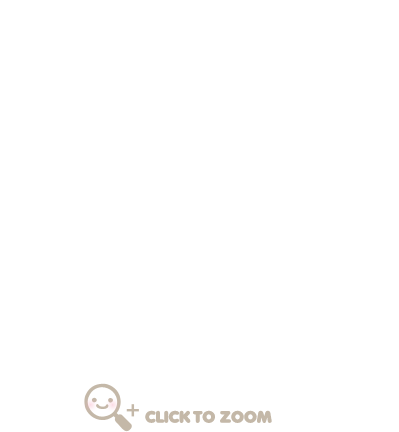 Choose from the adorable blushing Onigiri Rice Ball or the relaxed Nigiri Sushi Seal and and attach it to your phone using the flexible strap attachment to add some kawaii charm to your life! 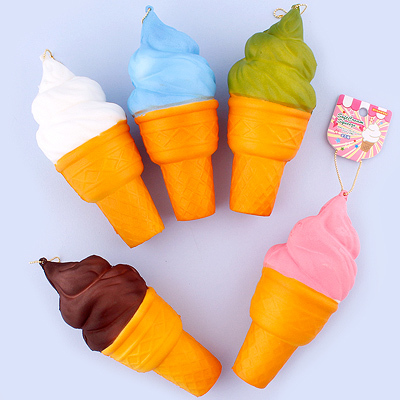 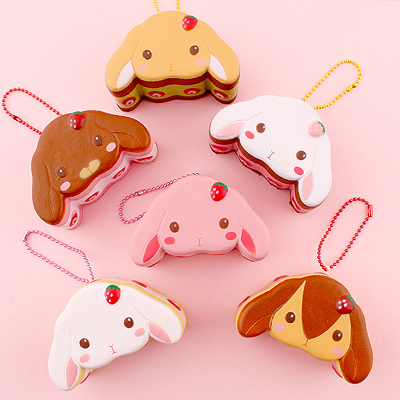 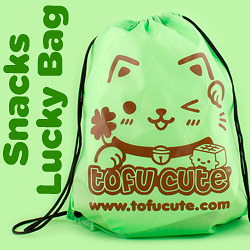 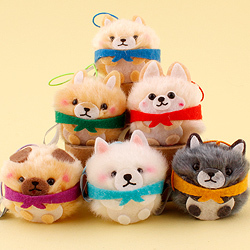 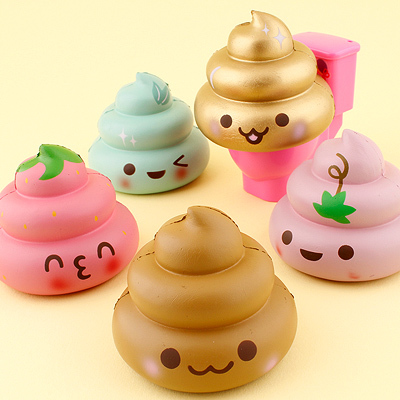 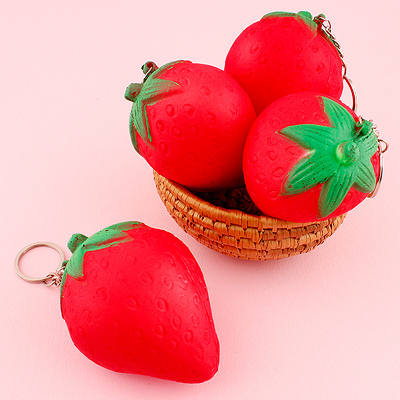 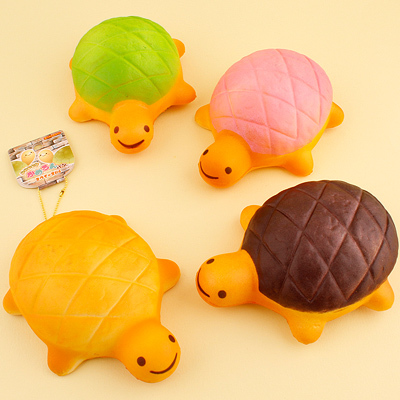 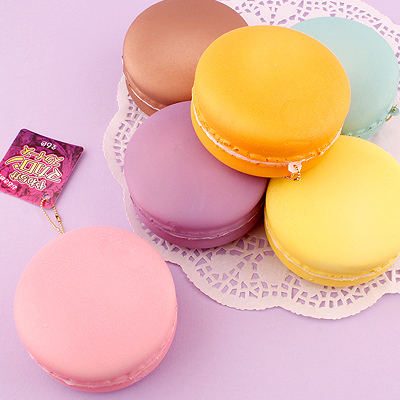 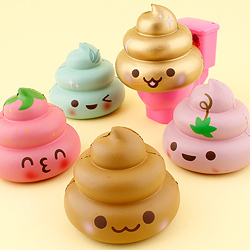 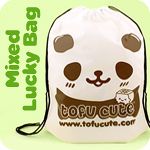 These charms are also very mildly scented, releasing a fresh sweet smell throughout the day!